This huge special edition (500+ pages) is on the schedule for next year, and production is moving along as planned at this time. 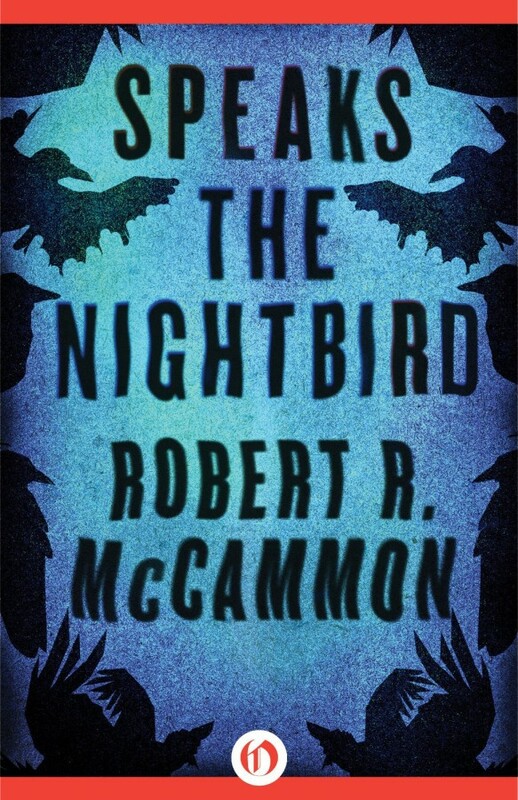 Robert McCammon has signed the signature sheets and the interior text is being proofread now to catch any errors that slipped in during scanning and design. 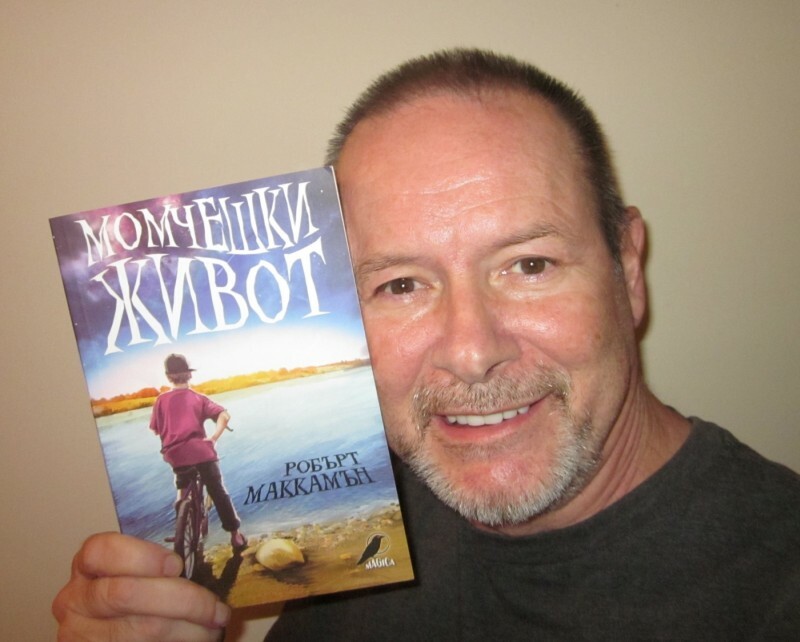 Both editions are long sold-out, but I’m sure copies will show up on eBay after the book is published…. 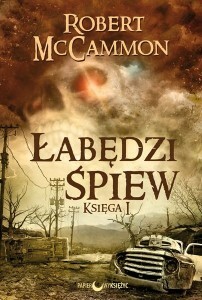 NEW Robert McCammon Limited Edition Announced! 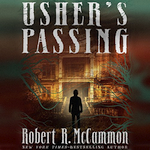 Usher's Passing Comments Off on NEW Robert McCammon Limited Edition Announced! Brand New Signed Limited Edition Just Announced! Already More Than 80% Sold Out! 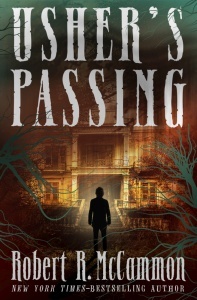 We’re thrilled to report our next Robert McCammon signed & slipcased Limited Edition hardcover will be his classic novel, Usher’s Passing. This title is already 80% SOLD OUT and these remaining copies will go FAST, so please do not wait to place your order! There’s nothing we can do for you once they’re all reserved! Read more or place your order while our supplies last! Brilliance Audio is releasing a few more Robert McCammon audiobooks as MP3 CDs. Mystery Walk and Stinger (both narrated by Nick Sullivan) will be released on April 24, 2018. Usher’s Passing (narrated by Scott Aiello) will be released on May 8, 2018. They are also available as Audible audiobooks. 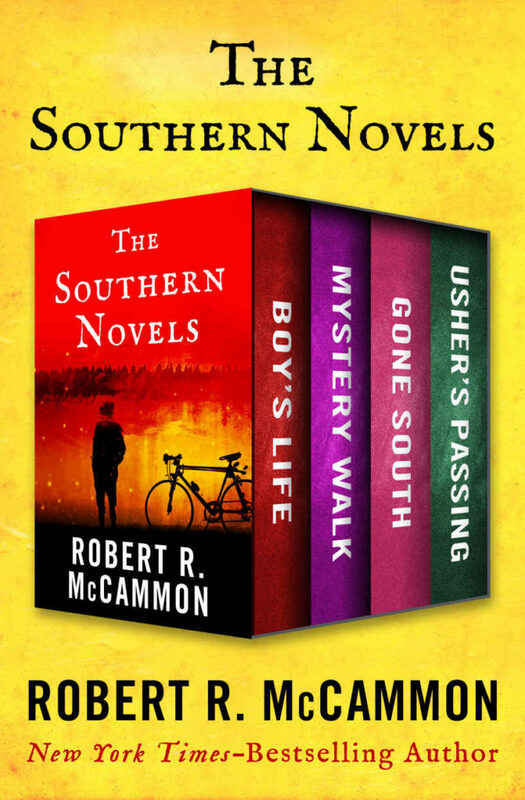 For links to all of the Robert McCammon audiobooks, click here. More audiobooks coming from Audible! 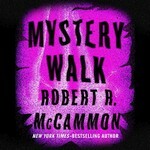 Audiobook, MINE, Mystery Walk, Stinger, The Listener, Usher's Passing Comments Off on More audiobooks coming from Audible! 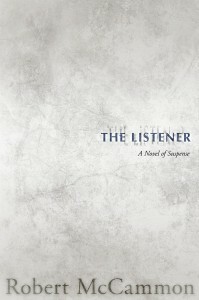 Audible will release the audiobook edition of The Listener on the book’s publication date, February 27, 2018. The week before that, on February 20, Audible will release audiobook editions of Stinger, Mystery Walk, and Usher’s Passing. 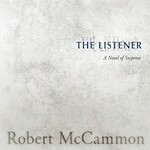 On March 28, they will release the audiobook edition of MINE. 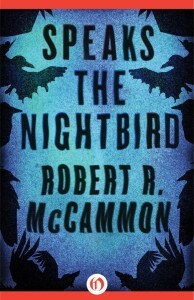 When that is published, there will be audiobook editions of every Robert McCammon title! Gabra Zackman will narrate MINE. Scott Aiello is narrating Usher’s Passing. As soon as the pre-order links are live, I’ll post them! 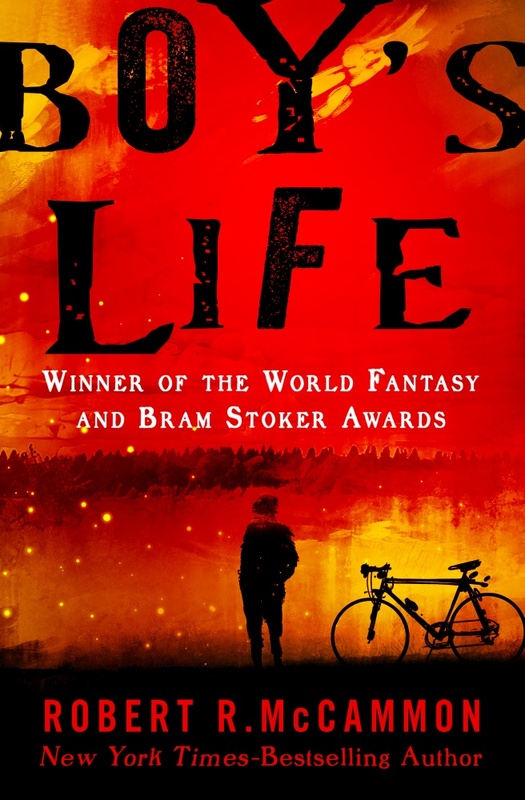 Open Road Media has updated the cover art for their ebook editions of Boy’s Life and Usher’s Passing! Click on the images below to view larger versions, or visit the Book Cover Gallery to see them and lots more. They may create new covers for their other ebook editions down the road. More audiobooks on the way! Audiobook, MINE, Mystery Walk, Stinger, Usher's Passing Comments Off on More audiobooks on the way! 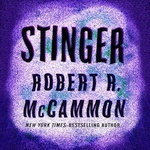 Audible has acquired the audiobook rights to the remaining four Robert McCammon novels without audio editions: Stinger, MINE, Usher’s Passing, and Mystery Walk. No release date is available, but as soon as we have more information, we’ll let you know! 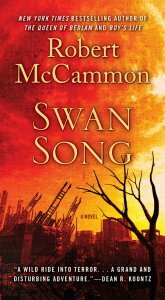 Just discovered today: Robert McCammon was awarded the Japanese Adventure Fiction Association Prize two years in a row in the 1990s. 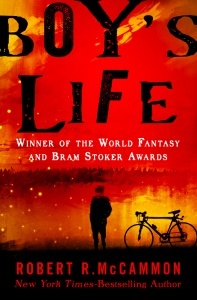 The prize was awarded to Swan Song in 1994 and to Boy’s Life in 1995. The prizes were presented by the Japanese Adventure Fiction Association from 1982 to 2011 for the best adventure novel published the previous year. 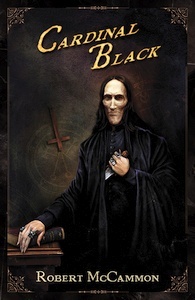 Yet another international edition discovery: Robert McCammon’s short story “Black Boots” was included in a 1993 German anthology, Das große Horror-Lesebuch II (Big Book of Horror II). The cover for the book can be seen here. It has been added to the Book Cover Gallery. 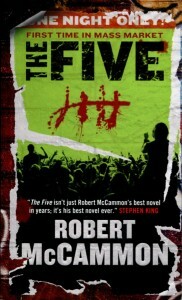 Finally, the Robert McCammon Goodreads group is reading and discussing Usher’s Passing as their November Group Read. 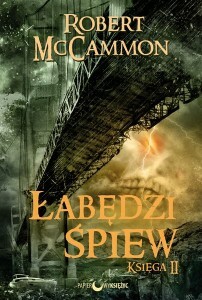 Polish publisher Wydawnictwo Papierowy Księżyc is releasing Łabędzi śpiew, a new translation of Swan Song, as a two-volume trade paperback. The first volume will be published on October 16, 2013, and the second volume will follow on November 13, 2013. 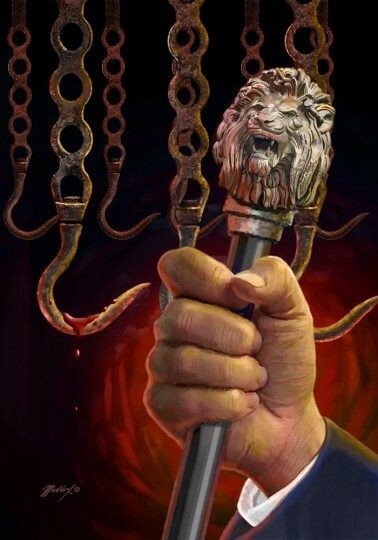 The fantastic covers for the books have been added to the Book Cover Gallery. Click on the images below to view larger versions of the covers. Several reviews and other mentions have popped up around the ‘net in the past couple of weeks, including several related to The Wolf’s Hour! Halloween Hotties: Werewolves (if you’re into guys who smell like wet dogs) — Michael Gallatin takes the top spot here! 5 Werewolf Novels You Should Read — Again, The Wolf’s Hour takes the top spot! L’Heure du Loup, de Robert McCammon — A French review of the French translation of The Wolf’s Hour. Here’s an English translation via Google Translate.